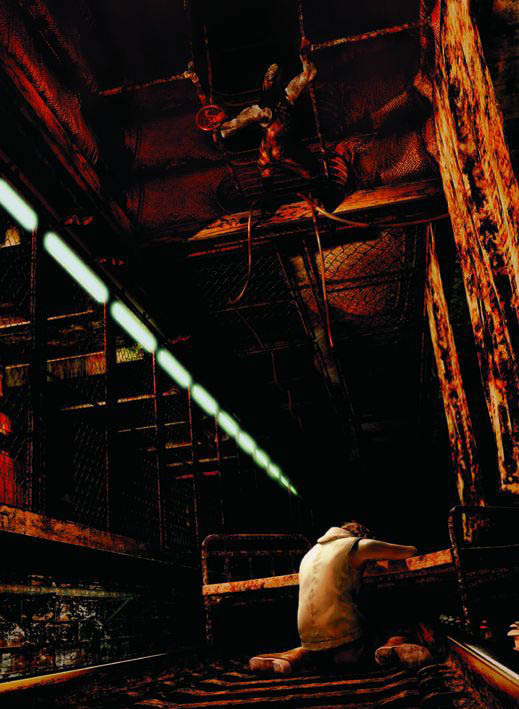 Silent Hill 3. . Wallpaper and background images in the Silent Hill club tagged: silent hill 3 valtiel. This Silent Hill photo might contain lumbermill, sawmill, warehouse, and storage warehouse.